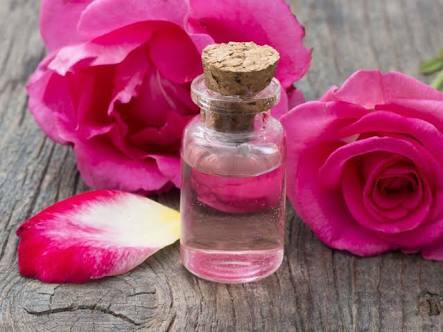 Uses And Benefits Of Rose Water In Daily Life, You Must Check Out. Rose water is said to have anti-inflammatory & anti-bacterial properties that can help reduce skin problems like redness of irritated skin, acne, dermatitis, hair issues and countless other problems. So today i’ll be sharing with you people some amazing uses & benefits of rose water with you people. 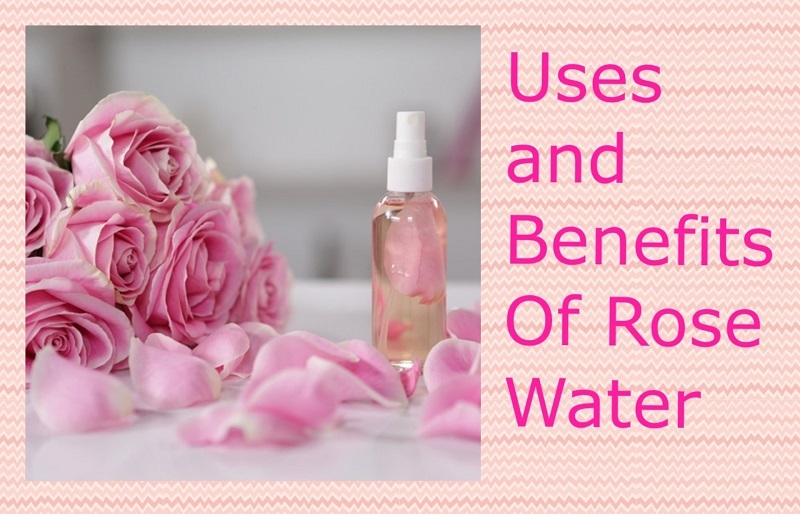 Lets get started with Benefits Of Rose Water.. 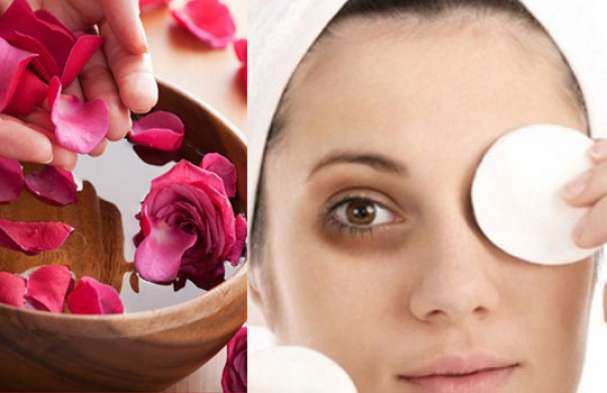 Apply some refrigerated rose water on a cotton pad and gently place it on your eyes. It will help sooth the tender skin around your eyes and prevent or reduce eye puffiness. If you have dry skin you can experience tremendously amazing benefits of rose water. When you apply rose water on your skin – you will notice that the dryness fades away and it will leave a softening effect on your skin. 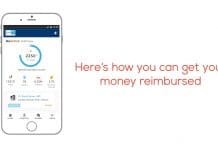 Acne and blemishes are one of the most known skin problems among individuals. If you have rose water at home, apply it over your skin where acne is present to reduce its effect. 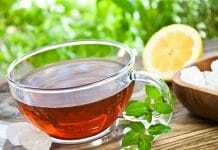 If you can regularly use this to get rid of those scary acne marks over your skin in a natural way. 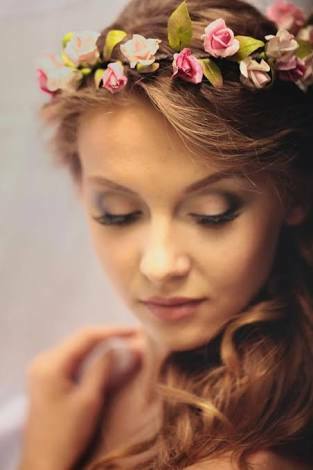 Rose water can help you get off your makeup in a natural & gentle way. Mix 2 tsp of rose water with 1 tsp of coconut or almond and dip a cotton swab in this mixture and use this to wipe away the layer of makeup and grime. Both rose water and coconut oil are good for skin. 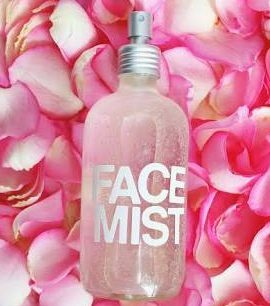 A spritz of rose water on your face after a long day can be quite refreshing & will definitely help you to maintain the cleanliness of your skin and make you feel fresh and brand new. Rose water is said to have anti-bacterial properties which helps in healing scars, cuts and burns. Rose water also provides many benefits to hair by improving blood circulation in the scalp hair & revitalizing them making them flexible & healthy. The simplest way to use rose water in your hair care regimen is to dilute your regular shampoo with rose water and wash as normal.